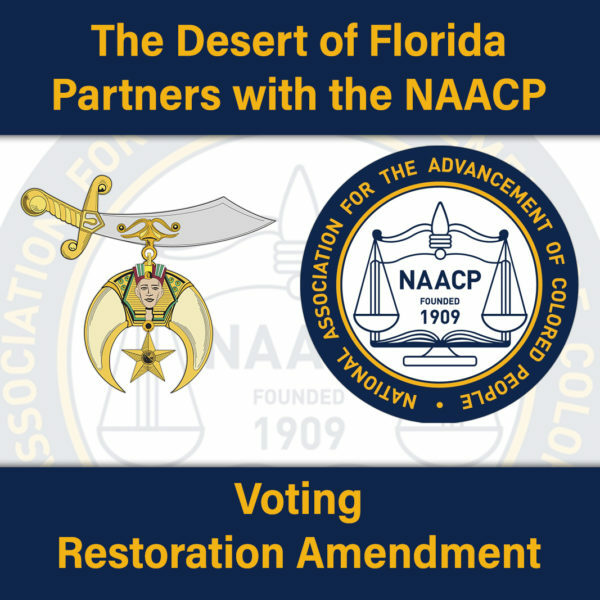 Over the past few years, the members of the Florida State Conference NAACP Units worked tirelessly with Florida Rights Restoration Coalition (FRRC) to obtain the required signatures to place this momentous legislation on the ballot. The passage of Amendment 4 is not only a victory for those disenfranchised by modern day Jim Crow laws but also emphasizes the importance of partnerships to combat the issues facing our communities. This new partnership affords our communities another opportunity to inch closer to equality and fairness for all Floridians. Fill out the form below online.